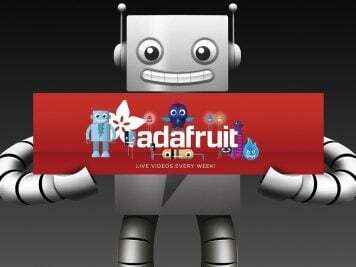 The History of the ATM « Adafruit Industries – Makers, hackers, artists, designers and engineers! 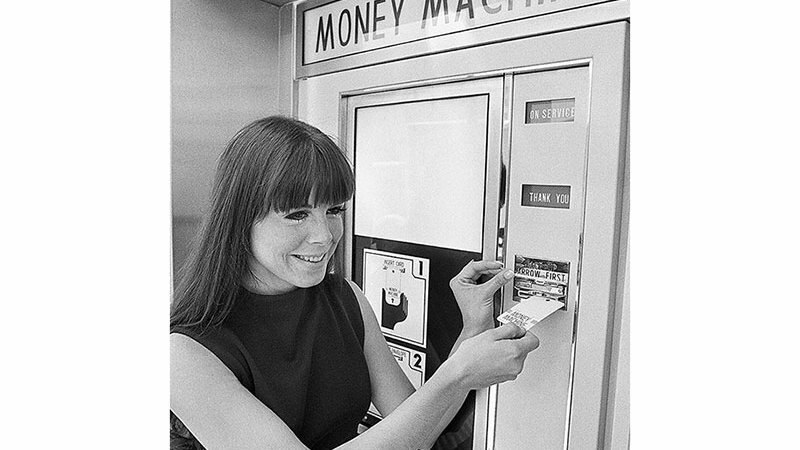 Automated teller machines, better known as ATMs, have been a part of the American landscape since the 1970s—beacons of self-service and convenience, they revolutionized banking in ways we take for granted today. They live to serve; we only really notice them when we can’t seem to locate one. But in recent years, the ATM no longer does something that no other machine or outlet can do and its days, some say, are numbered. Or is it? Because it looks like at the very moment ATM usage in on the decline, some American banks are doubling-down on their ATM investment.